When speaking with a group of real estate investors recently, the question arose as to how many of them have completed a commercial real estate deal in the last year, and surprisingly, the answer was none. It seems that many of them were either happy with the current market conditions or they didn’t really have the aptitude to go about buying a commercial property. 1. Residential real estate is the sweet spot of the small real estate investor. 2. Commercial real estate is typically left for the small business owner, who has decided to stop renting. 3. Both of these sectors of the real estate industry do have some crossover, but the previous two statements are typically the norm. So how exactly are commercial properties being bought, sold, being rented? What’s the best way to acquire commercial real estate, and who you need to help you in doing an acquisition? 1. By far the most popular business entity for owning commercial real estate is now the limited liability company (LLC). 2. Commercial real estate is a much less popular subject, in part, because it isn’t as personal and doesn’t tug at our own financial purse strings. 3. 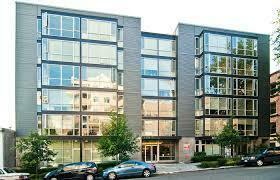 Commercial real estate is a term to describe a property with 5 or more units. The significance of this is that FNMA only finances 1-4 units, which means getting a loan for a commercial project is more difficult. 4. Investing in commercial real estate is riskier and more costly than investing in residential property – but ultimately it can be far more profitable. 5. Commercial real estate is a business investment driven by economic factors, not so much the property itself. Investing in commercial real estate can be a good way to invest but you should make sure you are well represented by an attorney and accountant before moving forward since buying commercial real estate can have significant tax consequences and if you’re buying or developing commercial real estate, it’s important to protect your financial interests with legal support. It may sound redundant, but the axiom location, location, location, is an important factor in buying commercial real estate too. Here is the key to buying commercial real estate: the one with the most information wins. The winners are the people that recognize that the world of commercial real estate is constantly changing and understanding the nature of commercial real estate is a precondition to the timing question. They also understand the data and realize that information is the most critical aspect of any transaction. In other words, the most valuable commodity you can have in the commercial real estate market is information. 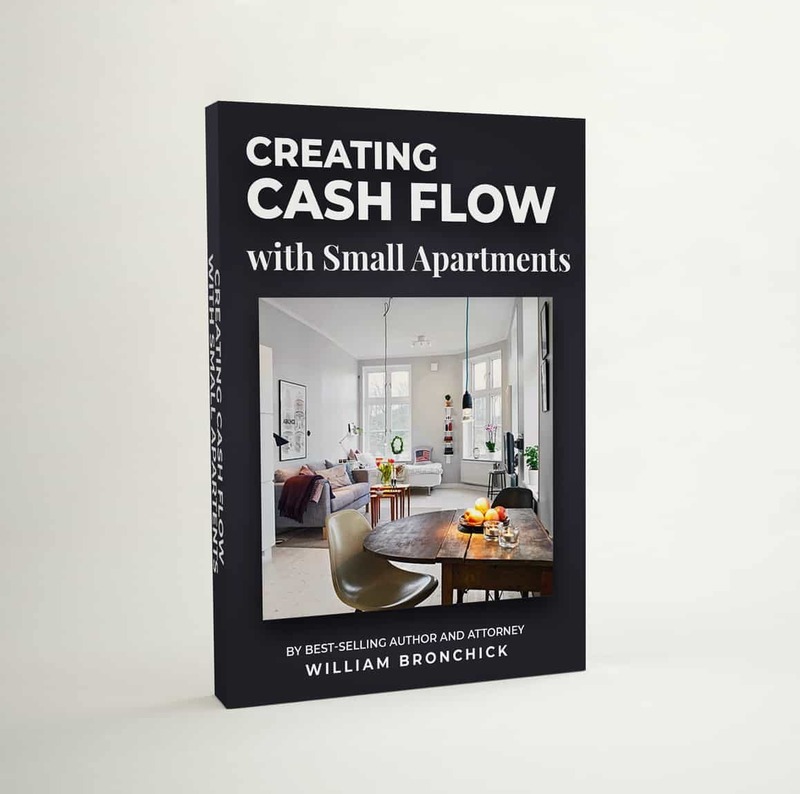 Download this FREE eBook, "Creating Cash Flow with Small Apartments". It will show you how to investing in small apartments (5 - 50 units) to generate wealth, equity, cash flow, and long-term retirement security.